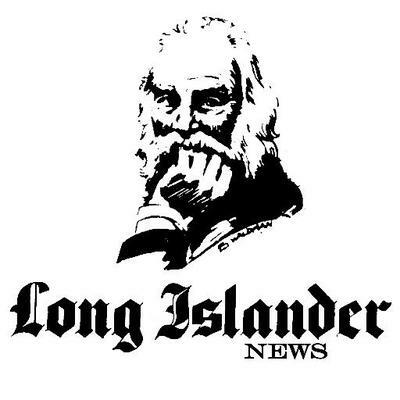 Founded in 1838 by American poet and legend, Walt Whitman, The Long-Islander has a rich tradition of providing readers in the Town of Huntington with the local news they need, when they need it, while simultaneously maintaining impeccable quality and an eagle eye to detail. For just under 200 years, The Long-Islander has consistently been a household name in Huntington. We do not take this legacy lightly, and our writers and staff work diligently to provide only the best news and local coverage possible. Wherever you reside in Huntington, you can trust the newspapers of The Long Islander Group to readily provide you with all your local news needs! Peter Sloggatt is the publisher and managing editor for The Long Islander Group's newspapers. He was previously an editor and a reporter for other local newspapers and is the winner of numerous journalism awards from the New York Press Association. Peter has long been active with the Huntington Township Chamber of Commerce. Peter also serves on the board of the Townwide Fund of Huntington and was one of the honorees for its 50th anniversary gala in 2010. In addition, he serves on the Huntington Station Awareness Day parade and festival committee, and in 2009 was appointed by the Town of Huntington to the Performing Arts Center Advisory Task Force as well.